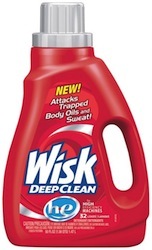 There’s a great new laundry detergent coupon available today for $2/1 Wisk Laundry Detergent! CVS has these on sale this week, and if you can print 6 coupons, you can get this detergent for just $1.32 each after coupons and ECBs. 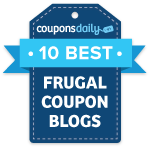 See the other CVS deals.